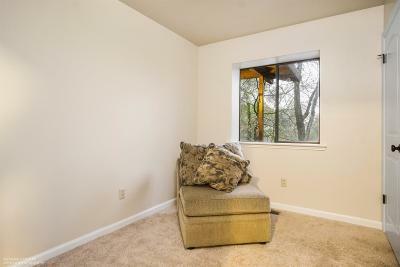 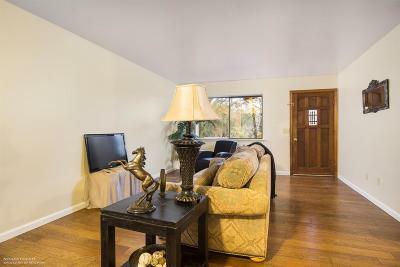 LOWEST PRICE 3 Bedroom in Lake Wildwood! 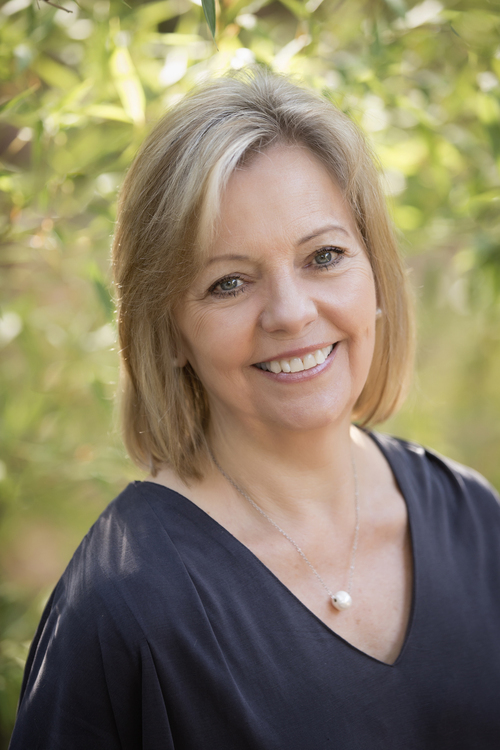 Perfect home for the first time buyer, investor or those looking to downsize. 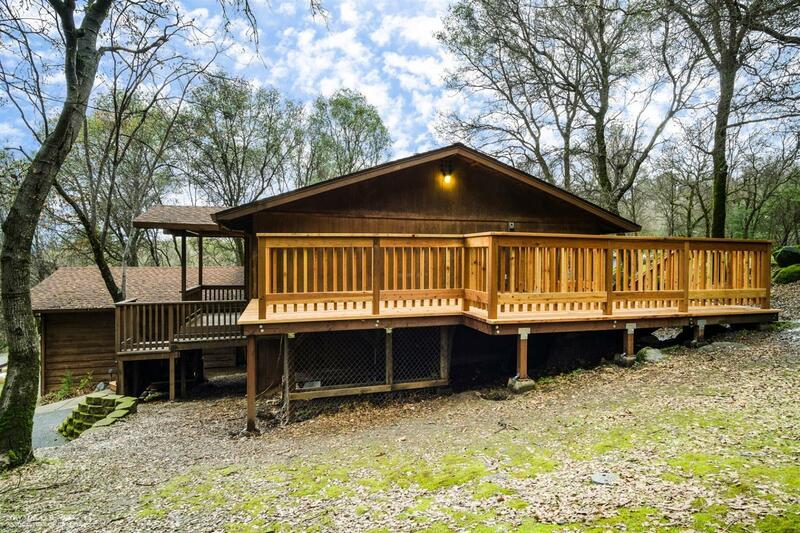 Cute, SINGLE STORY, freshly painted 3 bedroom cabin nestled in the oaks. 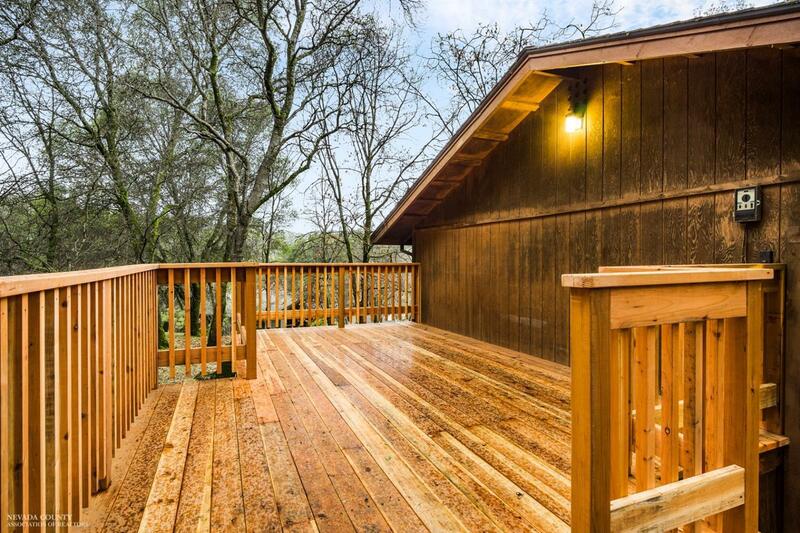 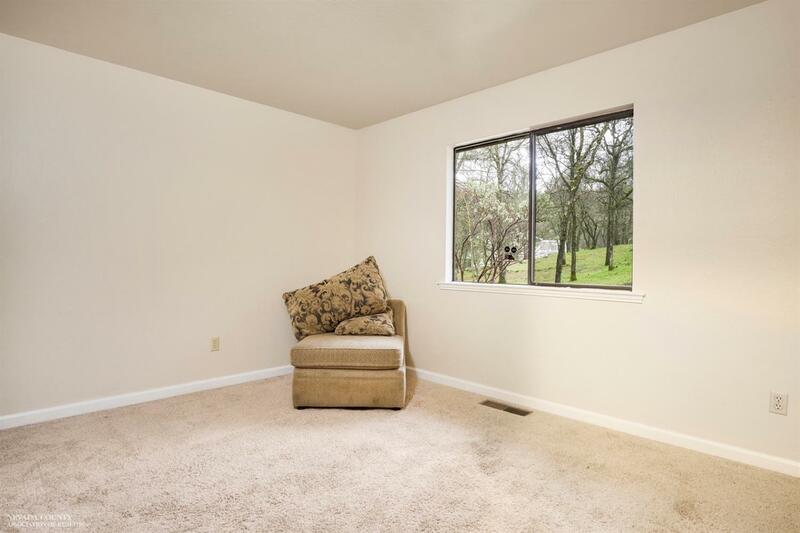 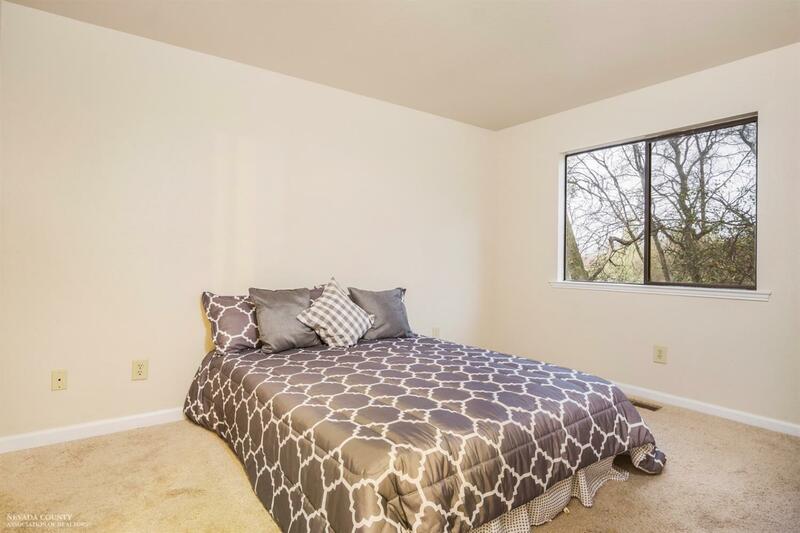 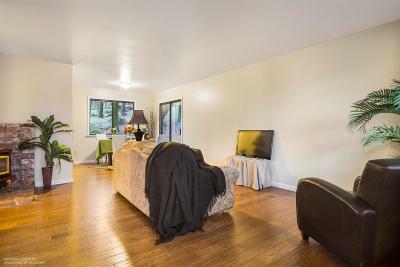 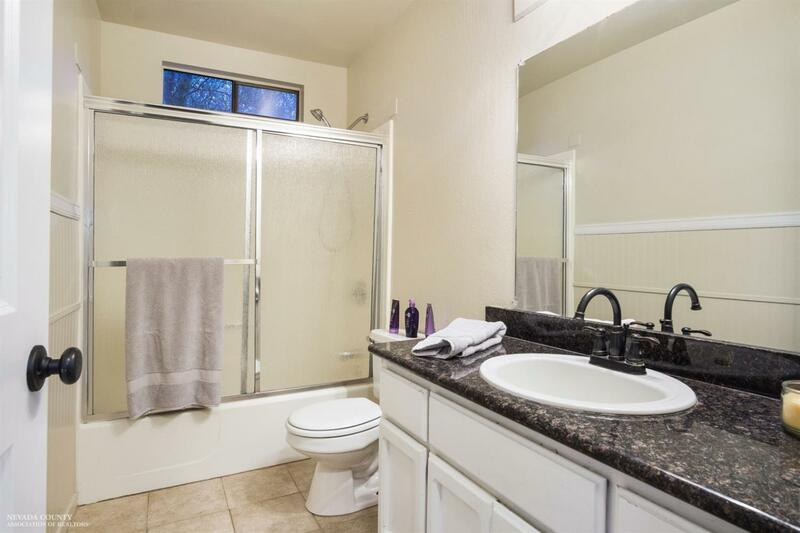 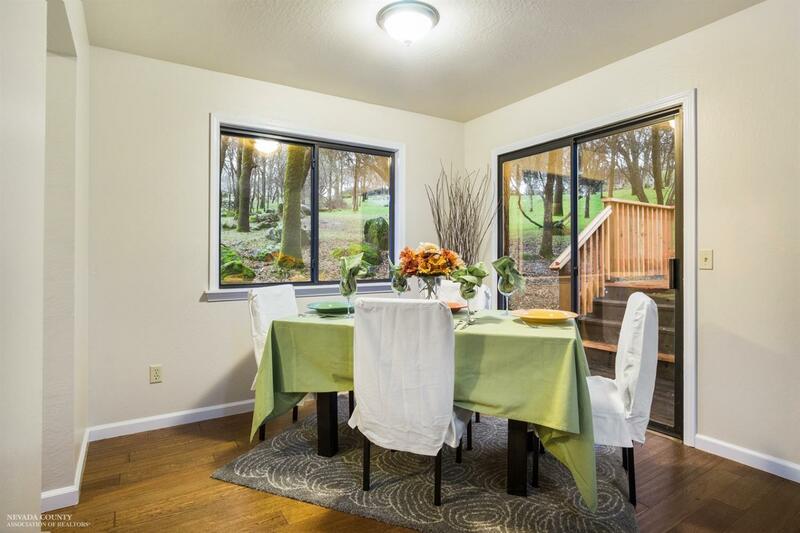 Very comfortable with an open floor plan, nice sized rooms and beautiful, NEW DECK! 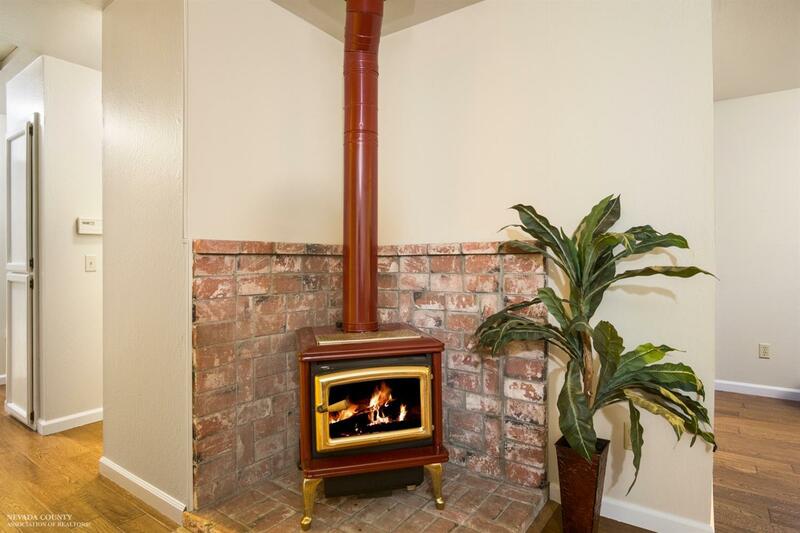 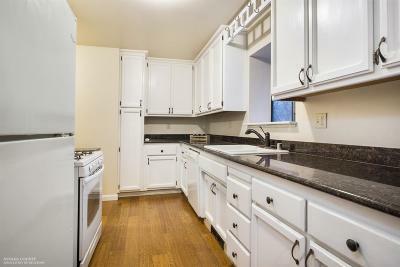 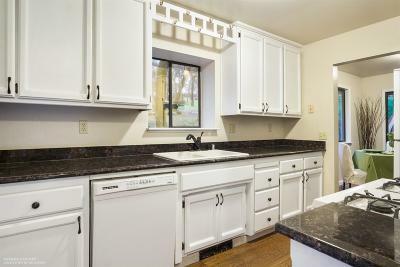 You will love the granite in the kitchen and the propane stove in the family room. 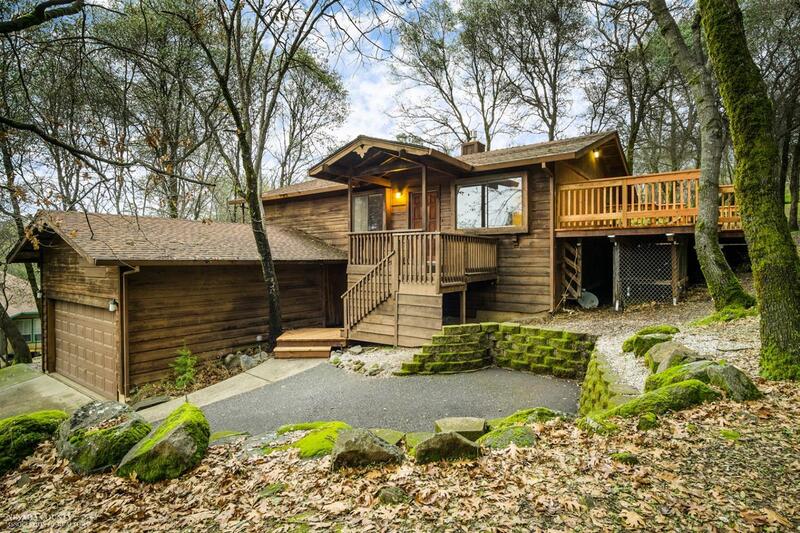 Great rock outcroppings and low maintenance landscaping. Ready to sell with a clear pest inspection. 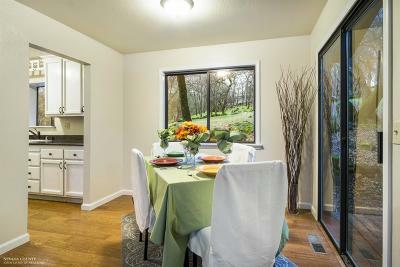 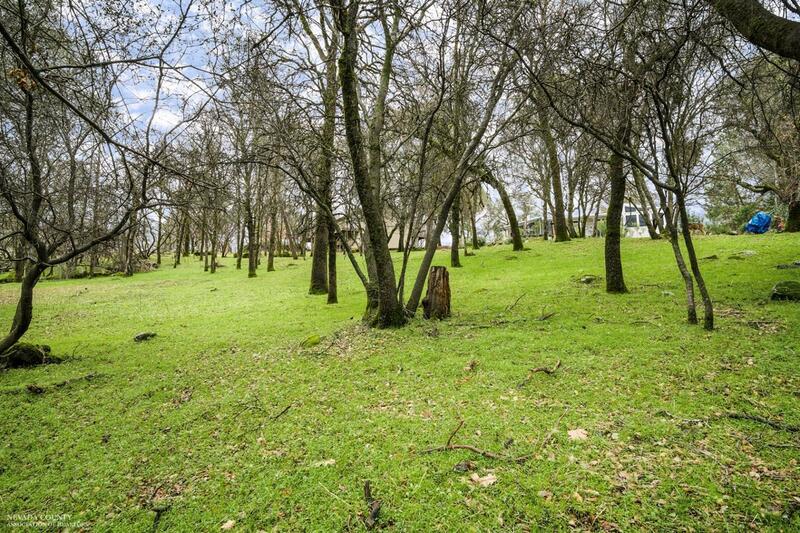 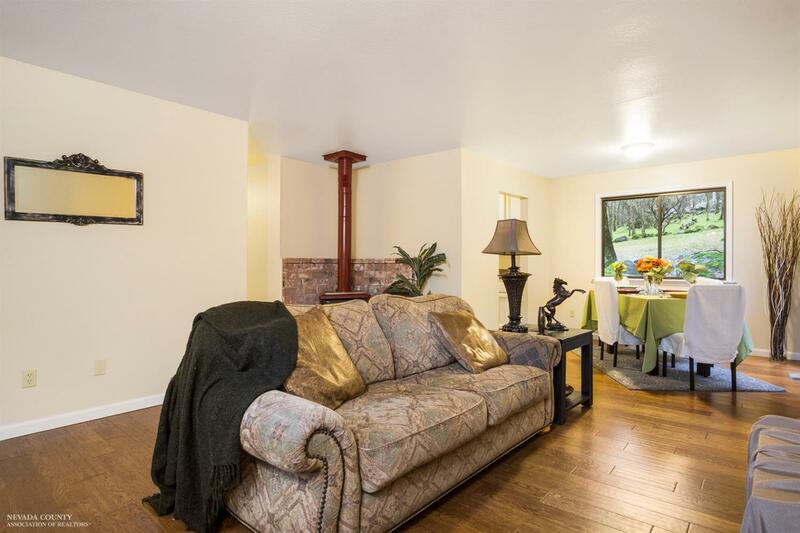 Lake Wildwood is a beautiful, all age gated community in the Sierra foothills. 1 hour to Lake Tahoe or Sacramento, 24 hour security, beautiful clubhouse, 18 hole golf course, private lake for swimming, boating and fishing, lap pool with locker rooms, community center with a variety of classes, 5 beachside parks, marina, bocce, pickleball, tennis courts, and even live concerts!